Ever wish you could make your canned or bottled beer taste like it’s just been pulled from the tap at your favourite bar? Does not require gas canisters, chemicals or extra parts! 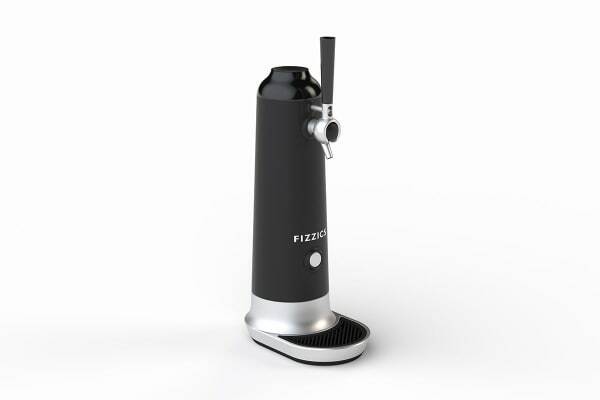 The Fizzics Waytap Beer Dispensers unique Micro Foam system uses sound wave technology to recreate the aroma and flavour of an authentic draft beer with a dense and frothy head for a creamier, silkier sip. The canister accommodates 355ml bottles and 355ml to 740ml cans. 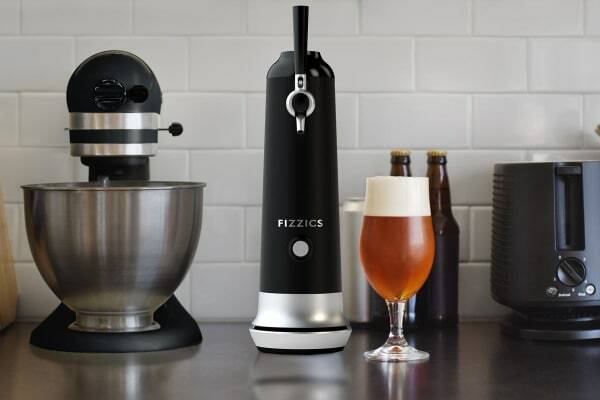 Simply insert an opened bottle or can, connect the straw, and you’re ready to pull a smooth, refreshing, foamy beer. 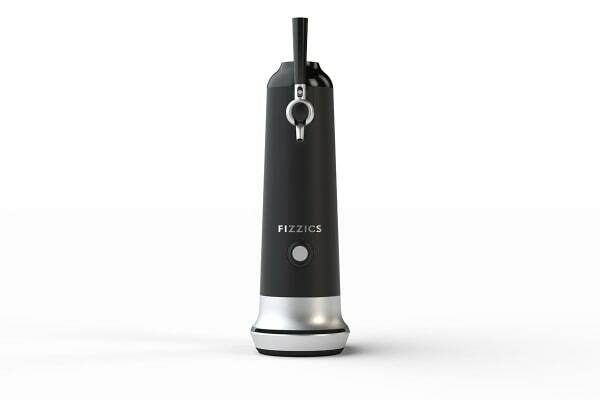 An entertainer’s friend, the Fizzics Waytap is lightweight, cordless and durable; ideal for gatherings, dinner parties, picnics, camping or just an evening treat at home.